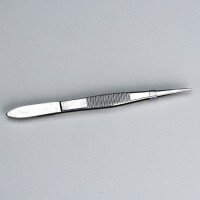 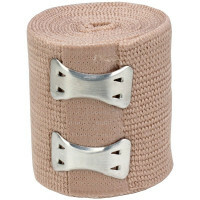 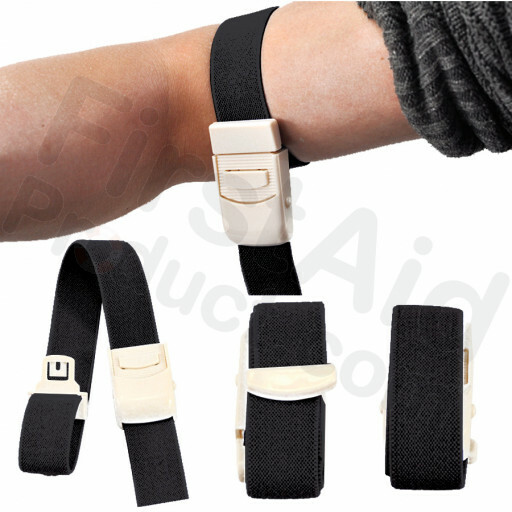 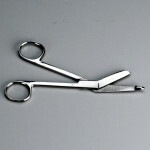 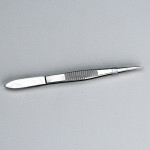 This Hemostatic Band / Tourniquet Strap is designed with an elastic strap and easy release button. 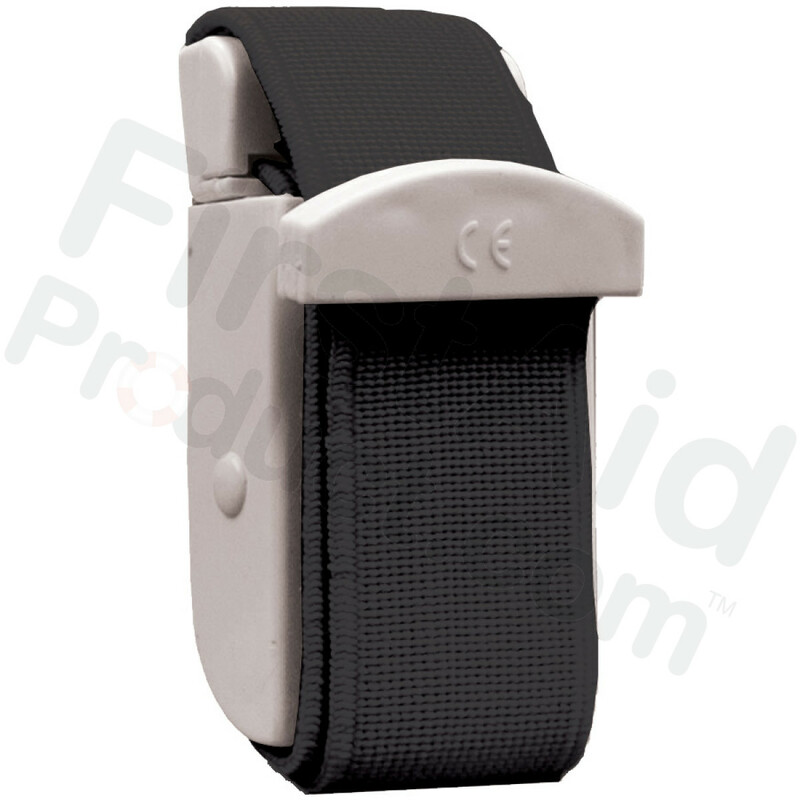 The strap itself is 1" x 12" and it also has the two buckle pieces on the ends. Clever and easy-to-use tourniquet! 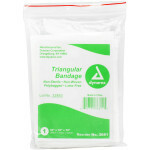 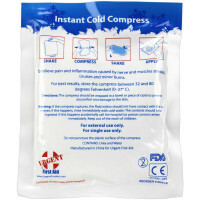 Bandages and packaging are certified latex free.